Indian meals are incomplete without a raita. 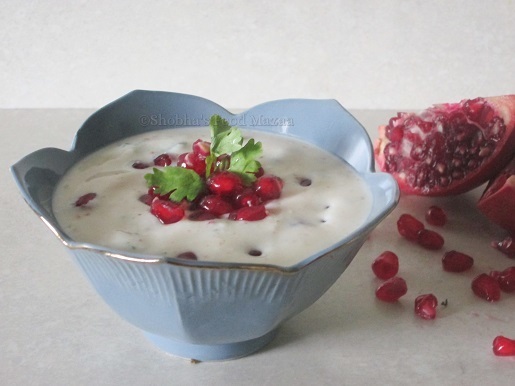 It is a simple preparation of curd / yogurt mixed with some vegetables or fruits. 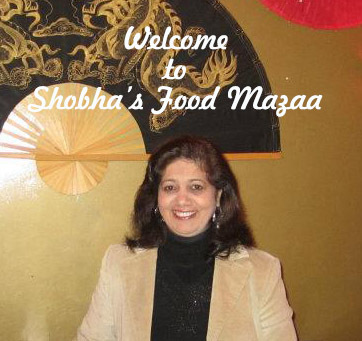 For flavoring we can have a simple one with salt and pepper or add chaat masala, bhuna jeera. Honey or a little sugar can be added to balance the flavours. This season the pomegranates are so lovely, juicy and bright red in colour. I have made some raita with this fruit. 1. Separate the seeds / kernels and set aside. 2. Use half the kernels to make juice by simply crushing them if they are very juicy or you may grind them. 3. Whisk the curd using this juice to the required consistency. 4. 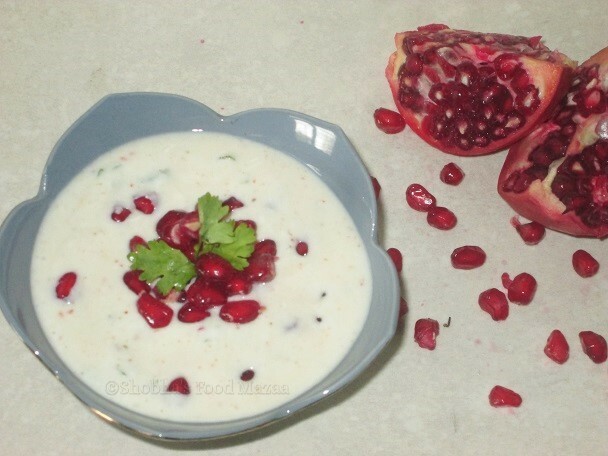 Add the remaining pomegranate seeds and the flavouring ingredients mentioned in the list or any of your choice. 5. Garnish with some seeds and a sprig of coriander leaves. Looks really tempting. Very healthy too. PAN FRIED PODI CHICKEN SERVED WITH YOGURT SAUCE.